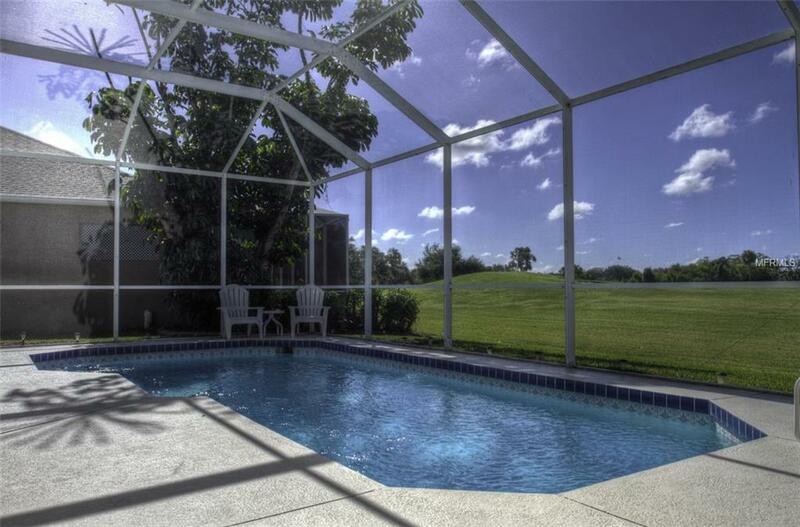 When its time to relax and enjoy some family time, treat yourself to a stay at this amazing pool home. 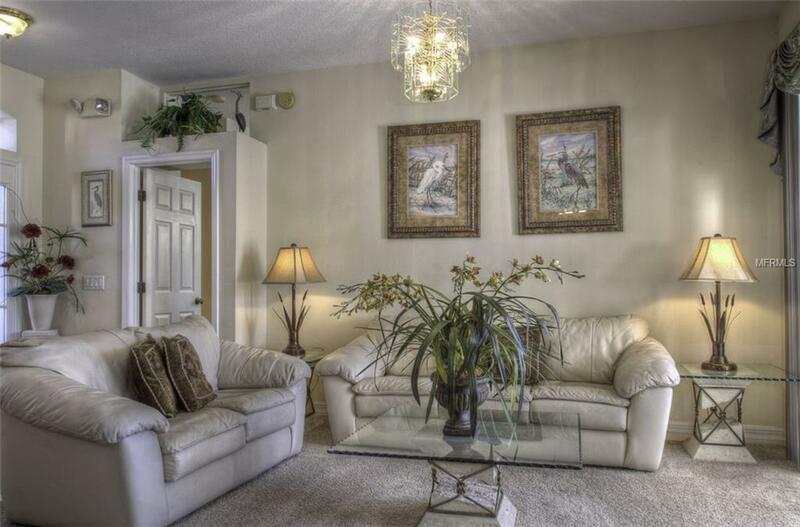 A luxury vacation rental located in the heart of Manatee County. Also, nearby is the award-winning master-planned community, Lakewood Ranch. Enjoy the downtown shopping area or enjoy a bite to eat at the delicious restaurants located on the strip. 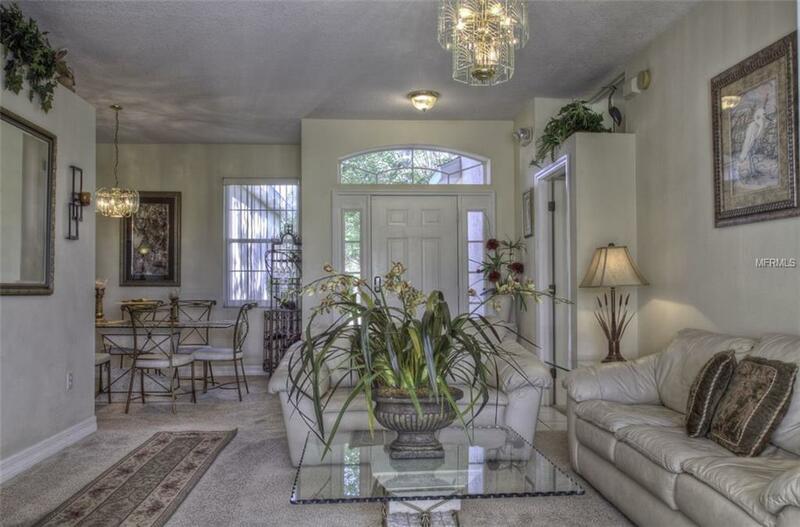 With an excellent location, this home is just minutes away from I-75 and St Route 64. 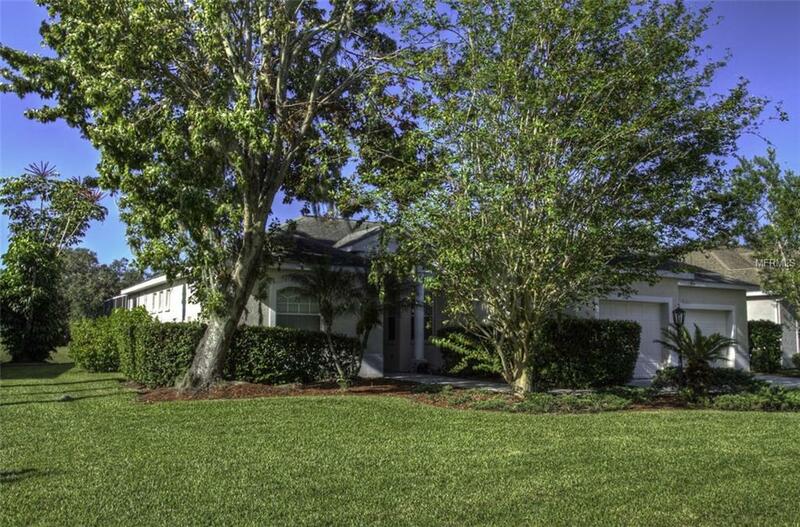 Being so close to the interstate this home is only a short drive to the Gulf Beaches, downtown Sarasota, Sarasota International Airport, and the famous St. Armand's Circle.